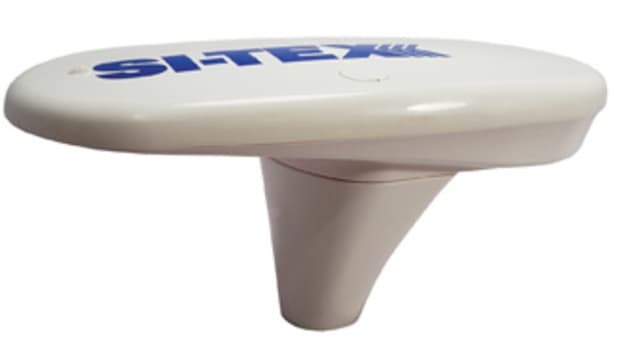 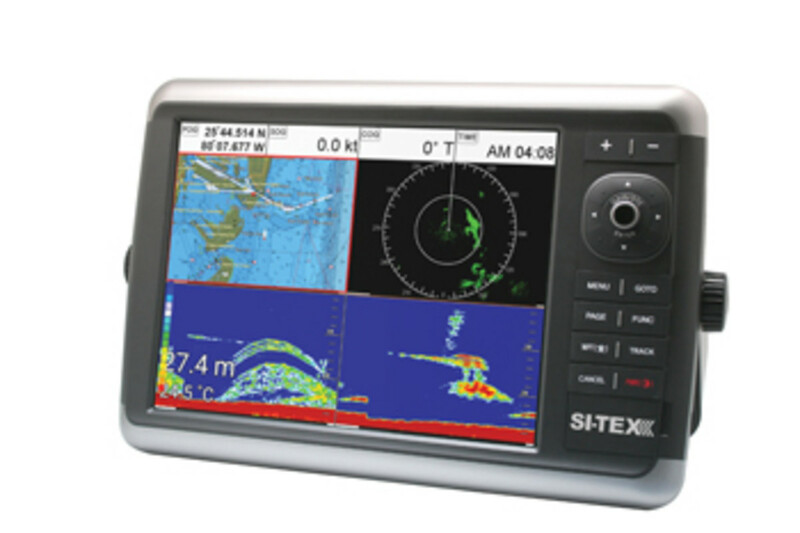 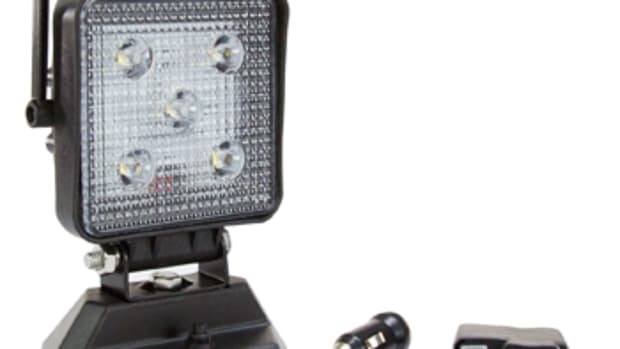 The 10-inch NavStar 10 and 12-inch NavStar 12 multifunction displays from Si-Tex combine radar, sonar, chart plotting and entertainment via Bluetooth and wireless LAN. 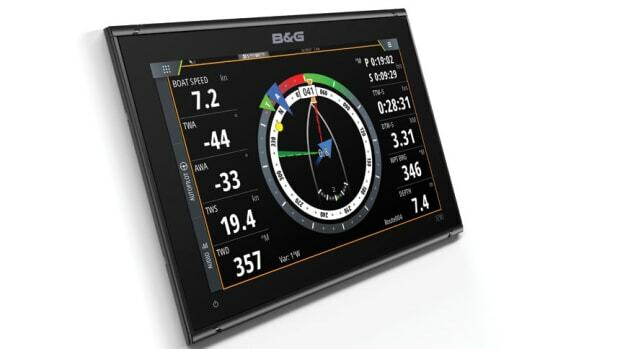 B&G’s Vulcan family of sailing-specific chart plotters — a refreshed 7-inch and 9-inch, and a new 12-inch — have built-in Wi-Fi, broadband radar compatibility, SailSteer and SailingTime, and combine data on one screen. 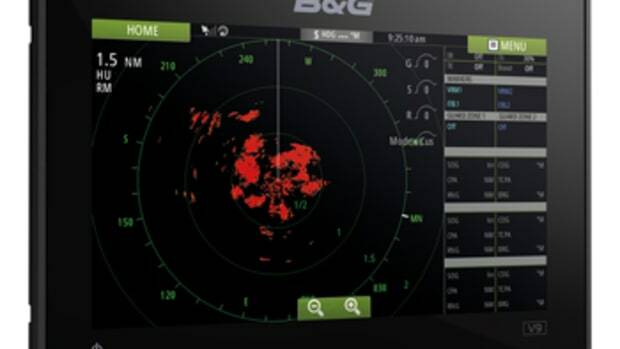 B&G has introduced the Vulcan 9 plotter for coastal-cruising and club-racing sailboats. 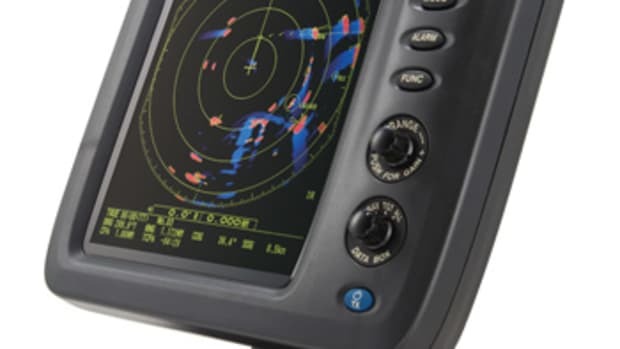 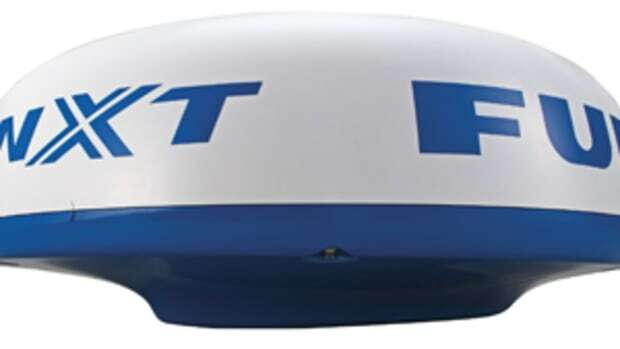 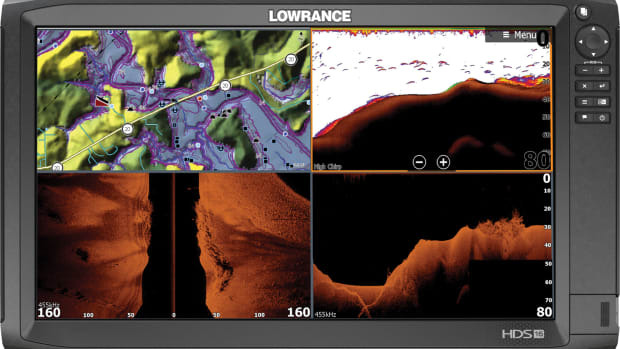 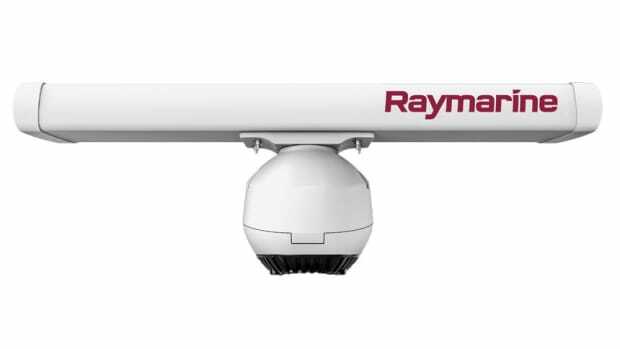 Raymarine’s Magnum open-array radar offers enhanced target tracking and image detail in a pedestal built to withstand the marine environment.